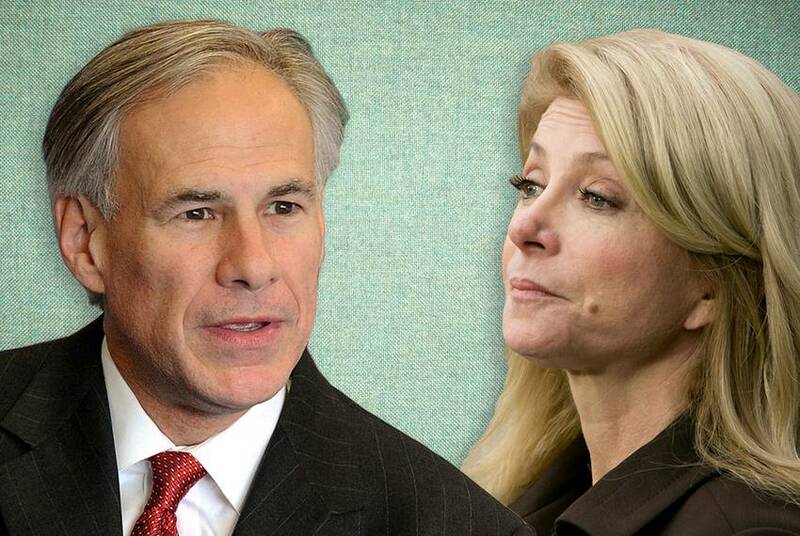 UPDATED: On Friday morning, Republican candidate Greg Abbott pulled out of a Sept. 30 gubernatorial debate to be broadcast statewide on television, citing format issues. In the afternoon, his campaign announced he has agreed to another debate for the same date. 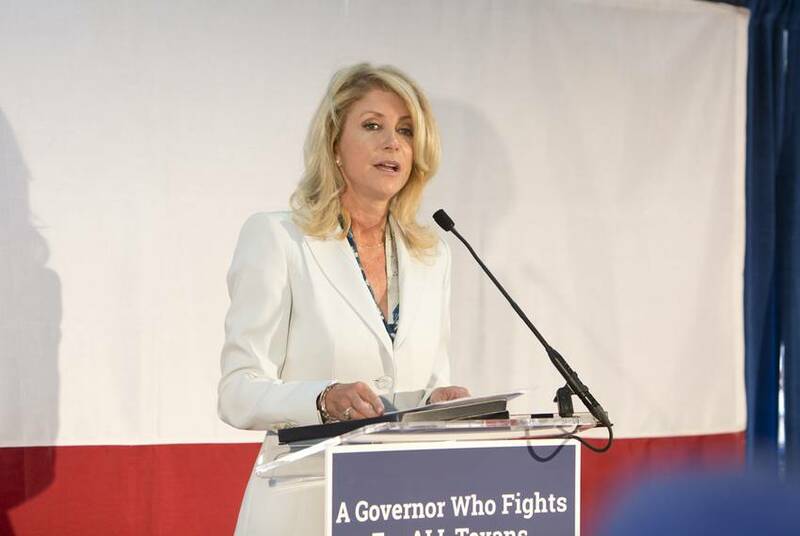 While receiving praise from education leaders in Austin and fending off fresh criticism about her tax return, Democratic gubernatorial candidate Wendy Davis promoted the latest additions to her education reform proposals. Greg Abott touts what he calls Texas' exceptionalism in his latest web ad, released Tuesday morning.